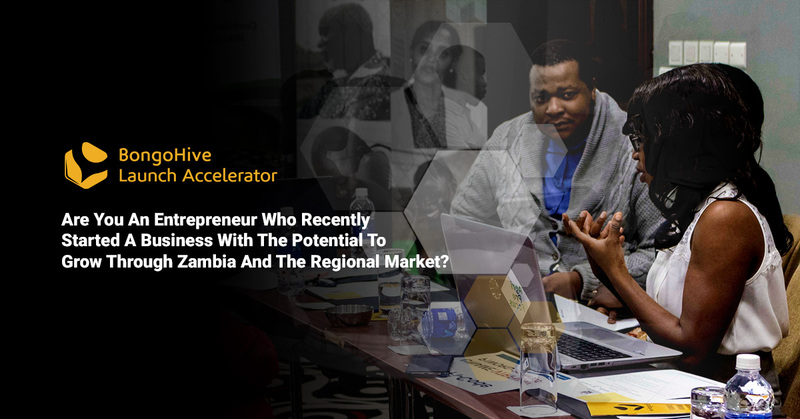 Are you a Zambian entrepreneur who recently started a business with the potential to grow through Zambia and the regional market? BongoHive’s Launch Accelerator is now taking in applications for the its 8th cohort which starts this 3rd September, 2018. “The Launch accelerator is a 6 month incubation programme (a 3 months startup program + 3 months additional business support) for a handful of startups with great promise. 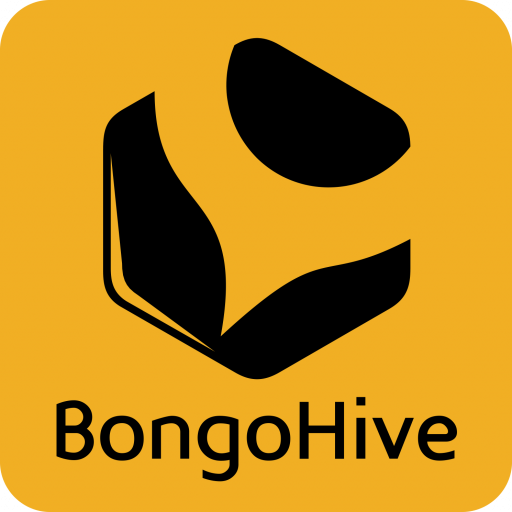 Because of this new structure, BongoHive will only be taking in 2 launch accelerator cohorts this year, as opposed to the 3 cohorts we had in 2017 and 2016,” said Simunza Muyangana, Co-founder & Head of Entrepreneurship at BongoHive. Startups in the program receive share co-working space with other Launch startups, be matched with an industry leading mentor relevant to their startup, access to legal advice and regularly work with our in-house Accounting and Finance Lead.